Protax | Tax crime: how much do we pay for those who don’t? 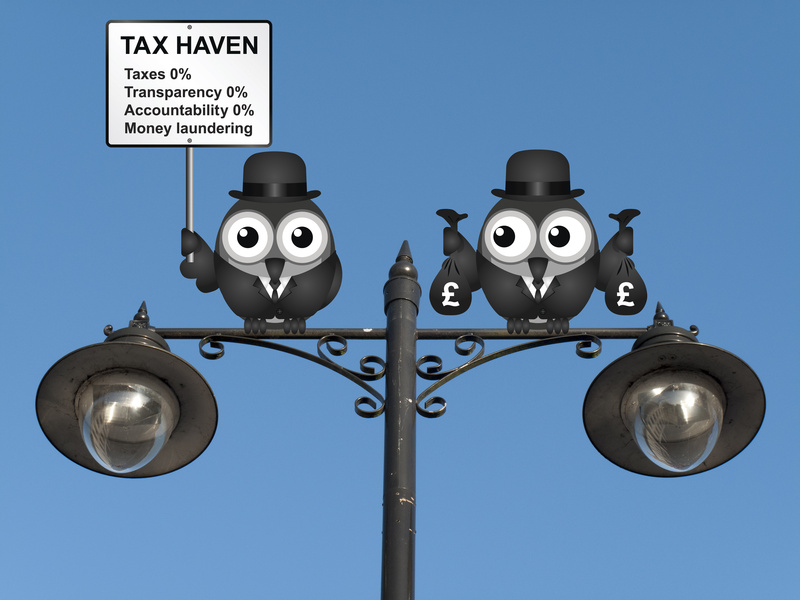 12 Jul Tax crime: how much do we pay for those who don’t? 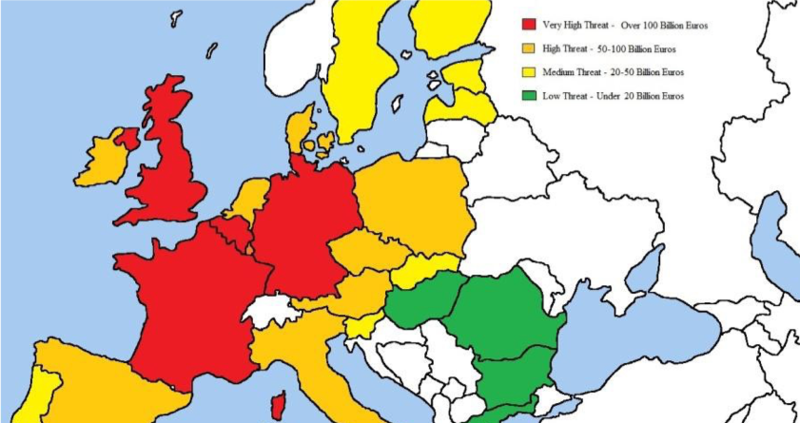 Researchers, law enforcement agencies and national tax authorities from several EU countries are joining forces in the newly launched, EU-funded PROTAX project, for a concerted and timely initiative to combat tax crime in Europe. The PROTAX consortium is looking for answers to questions like these: Why should we pay more taxes or have our public services undermined because someone isn’t paying their fair share? Is there a minority of untouchables that preserves its privileges at the expenses of their fellow citizens and exacerbates social inequalities? The PROTAX project shows that the European Union is determined to ramp up its efforts to combat tax crime, according to PROTAX project co-ordinator Umut Turksen, Professor of Law at Coventry University. In February, the European Parliament voted to launch an inquiry into financial crime, tax evasion and tax avoidance following publication of news about the Paradise Papers and a new directive aimed at combating money-laundering and terrorist financing in Europe has been welcomed by the European Commission last April. “We want to make sure that national treasuries are able to collect the money that is needed to build shared prosperity across Europe,” said Philippe Lamberts, the co-president of the Greens–European Free Alliance political group, who lobbied for a special committee of 45 MEPs investigating tax crimes for one year. As part of this effort, the European Union has funded PROTAX, a three-year project whose ultimate objective is to generate policy guidelines and toolkits to help EU tax authorities and law enforcement agencies prevent and prosecute tax crime. PROTAX will devote effort to facilitating increased harmonisation of definitions and treatment of tax crime and exploring the potential for information sharing across different European jurisdictions. PROTAX will conduct a set of case studies of different examples of tax evasion and money laundering to assess lessons learned. It will share those results with tax authorities and other experts in a series of focus groups across the Member States aimed at identifying gaps, loopholes in the EU legal framework and other barriers. “The focus groups in 10-15 Member States will help us assess the differences and similarities in tax crime treatment in various European jurisdictions. We also want to foster information-sharing and prosecution of the flow of dirty money,” said Fanou Rasmouki, senior research analyst at Trilateral Research who is organising the focus groups. “By bringing together researchers with law enforcement authorities from different countries, we will increase operational effectiveness and harmonise enforcement and prosecution practices,” added Prof Turksen. The UK’s Coventry University is co-ordinating the PROTAX project. Other partners in the consortium include VICESSE, Austrian research institute, Trilateral Research (UK), the Austrian Ministry of Finance, the Austrian Ministry of Justice, the Estonian Tax and Customs Board, the Portugues Policia Judiciaria, the Maltese Financial Intelligence Analysis Unit (FIAU) and the Irish An Garda Siochana. The project partners met in Vienna on 16 -17 of May to launch the project.